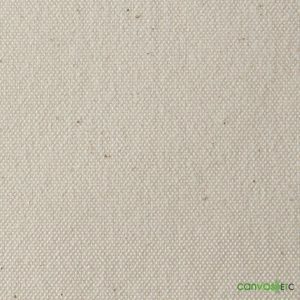 Waxed Canvas | Army Duck Orange | Wholesale | Canvas Etc. Uses: Bags, pouches, backpacks, saddle packs, luggage, wilderness packs, adventure gear and many other applications where defense against the elements is critical! 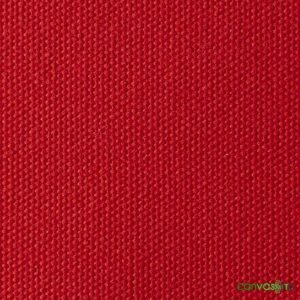 Ideal for bags, luggage, totes, and other adventure gear, this fabric is durable and meant to last! 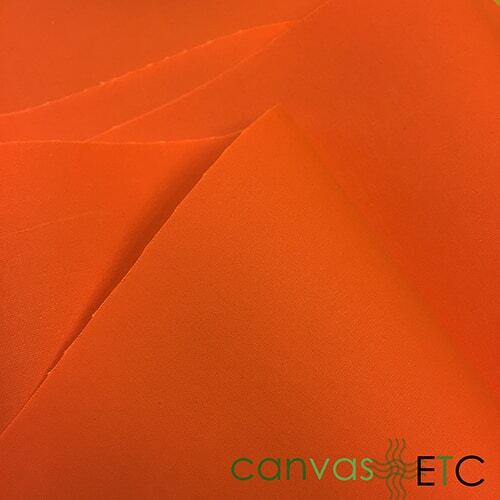 Unlike our Pyrosnuff and Canvak the wax (color) on this fabric won’t rub off. 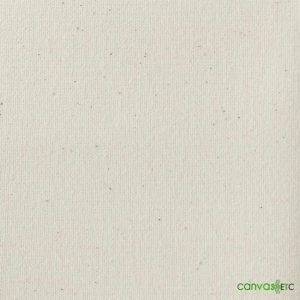 Waxed canvas has been used for many years without washing. 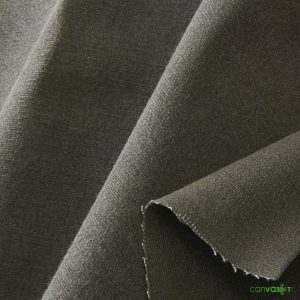 Darker colors tend not to soil or stain as easily as lighter colors. 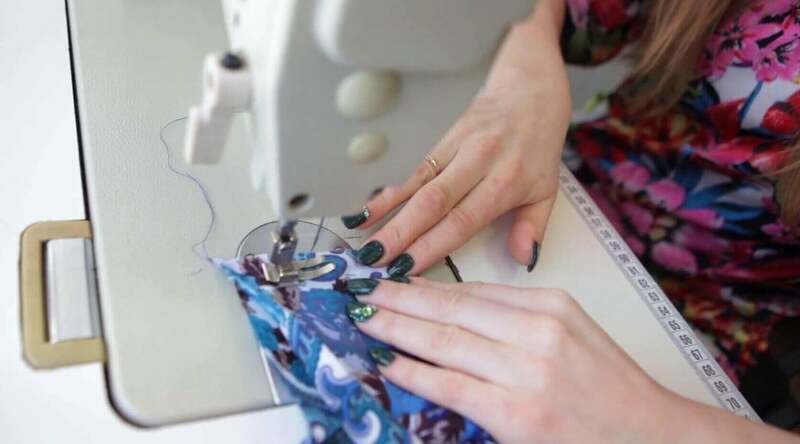 If soiling does occur, do not launder, or use detergent to wash this fabric. 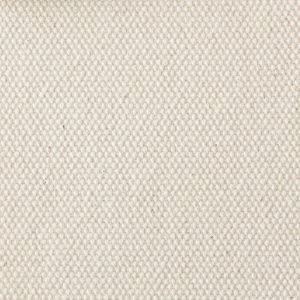 Waxed canvas fabric should be treated like leather, spot clean with a hose, soft scrub brush or damp cloth. For stubborn stains, use saddle soap, or flake soap (not detergent) and this will work effectively. NEVER use detergent (liquid or powdered) or even dry clean. 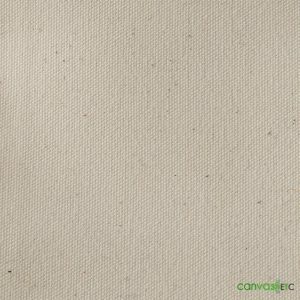 As we have the largest stocked inventory of waxed canvas imaginable, if you are looking where to buy waxed canvas, rest assured that you have come to the right online fabric store! Laundering: Do not dry clean, launder, or use detergent. 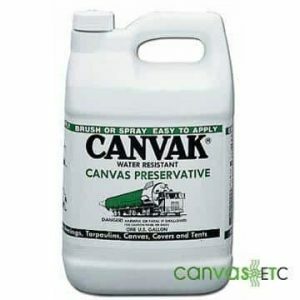 Clean with garden hose, soft scrub brush or damp cloth. 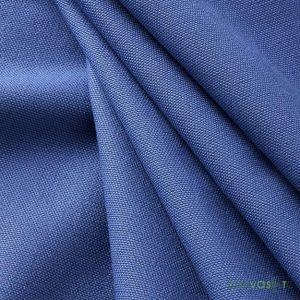 Iron on low heat with a thin cloth barrier between the fabric and the iron. For heavy stains, use saddle soap. 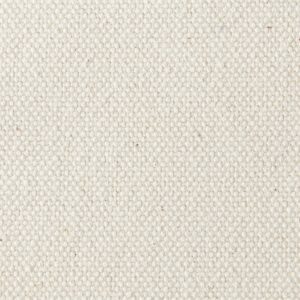 Our waxed cotton duck fabrics can be finished in different widths, weights and colors, and offered in less-than-full-roll quantities. 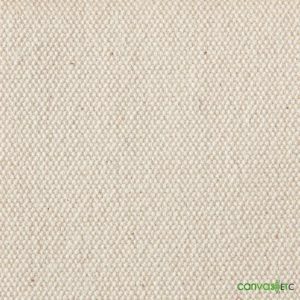 We are happy to provide this material for you in cut yardage quantity. If you have a custom project that needs a lighter weight or heavier weight cotton duck, please feel free to call us regarding wholesale pricing and dye lots. 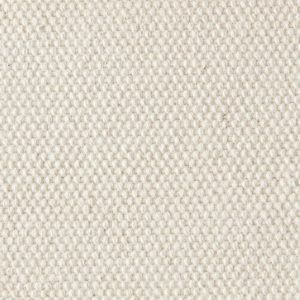 Originally, waxed cotton duck fabrics were used in England and Scotland as sails on ships. 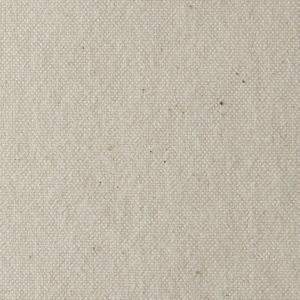 Waxed cotton duck can even be traced back to Egyptians using linseed oil as their wax. 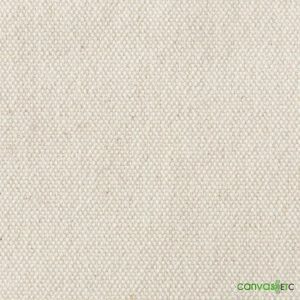 Waxed canvas can sometimes become stiff if exposed to colder temperatures for a long period of time.